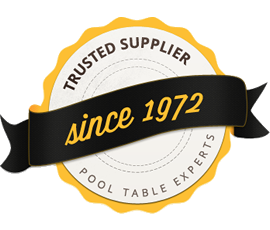 With over 5 decades experience we feel we offer the complete service for pool table care to the customers in Blackburn. 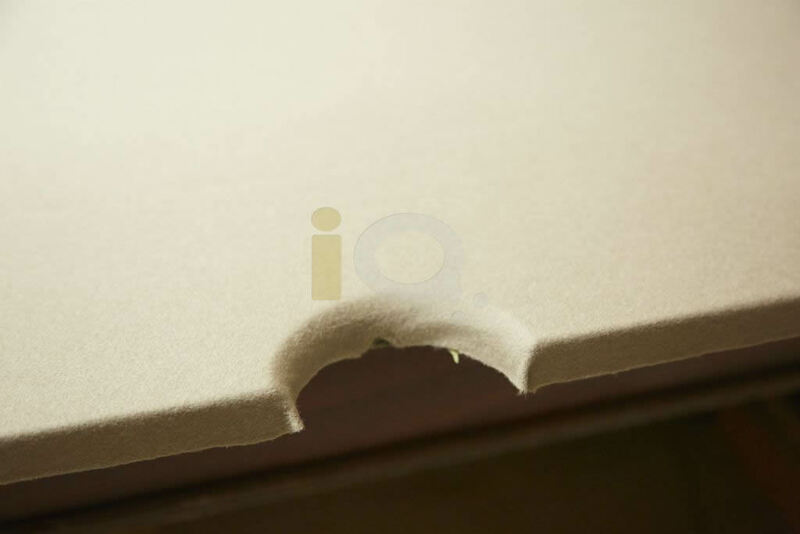 We provide attention to detail with a fast and efficient service . 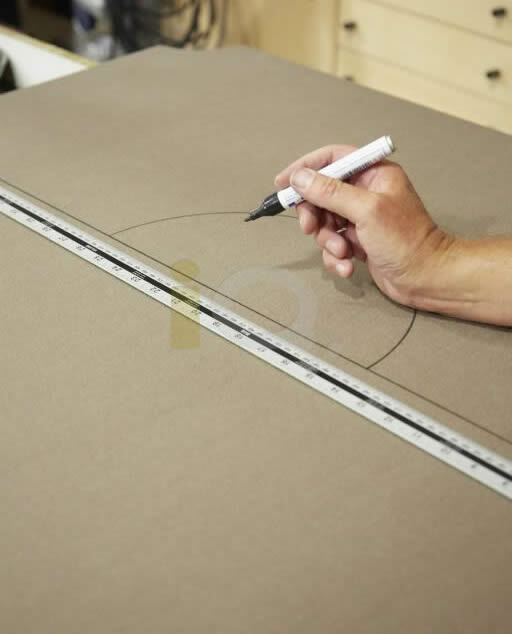 A professional job undertaken by our time served fitters in your home or place of work, paying specific attention to detail ensures that whether we recover, repair or refurbish your pool table, quality workmanship is guaranteed. Our experienced tradesman will happily visit Blackburn and the surrounding areas, including:Accrington, Darwen, Wilpshire, Langho, Great Harwood, Hyndburn, Burnley, Preston, Manchester.